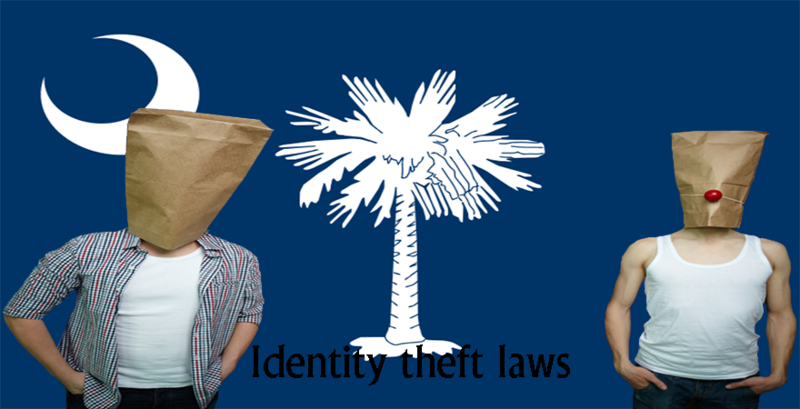 What is identity theft? 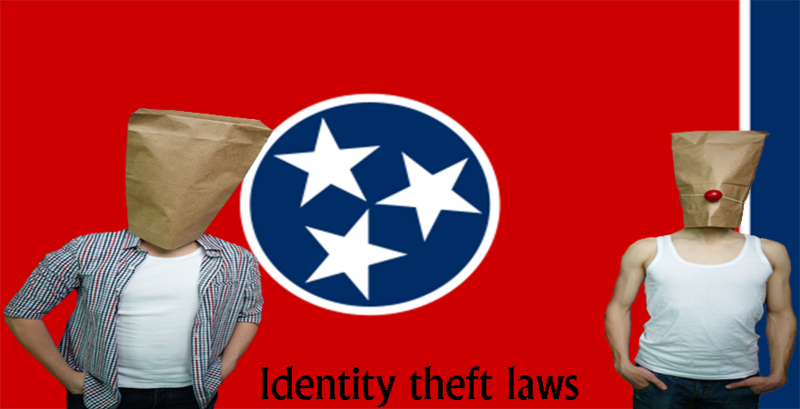 Identify theft is when one person assumes the identity of another person, either living or dead. Why would someone do this? Most likely for fraudulent or criminal reasons and often in an attempt to gain credit. By using the personal details of another person, the fraudster – or identity thief – can make financial gains without exposing themselves to risk. Alternatively, they can cover their tracks and make detection much more difficult. 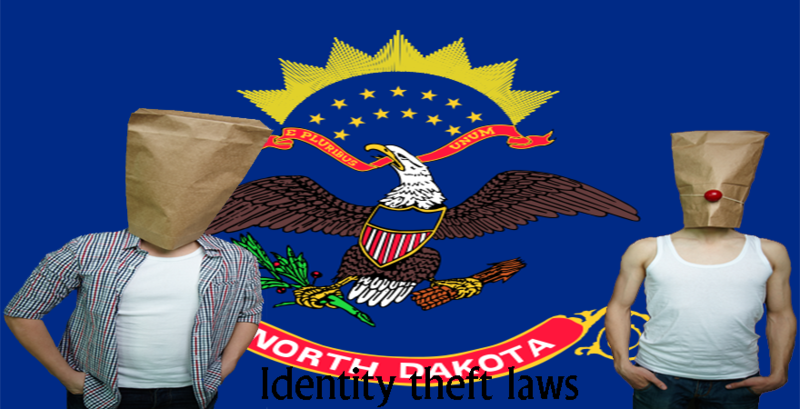 Cases of identity theft continue to increase. 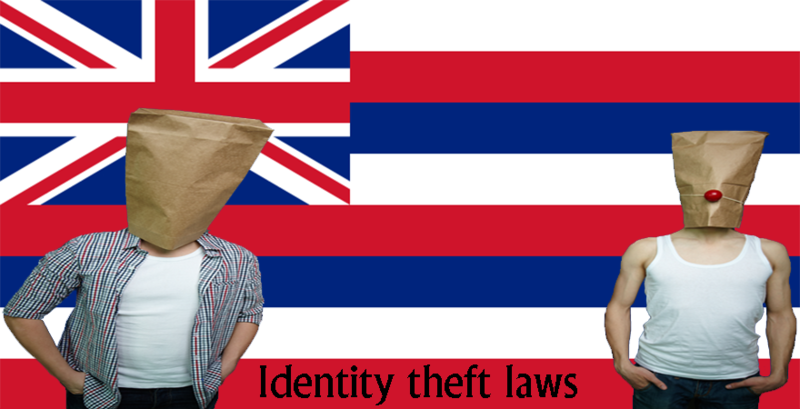 In response, in October 1998 the Identity Theft and Deterrence Act (ITADA) was drafted. That followed the Federal Trade Commission’s (FTC) appearance in front of the US Senate. Subjects included in the discussion were mortgage fraud, credit fraud, and commodities or service fraud. 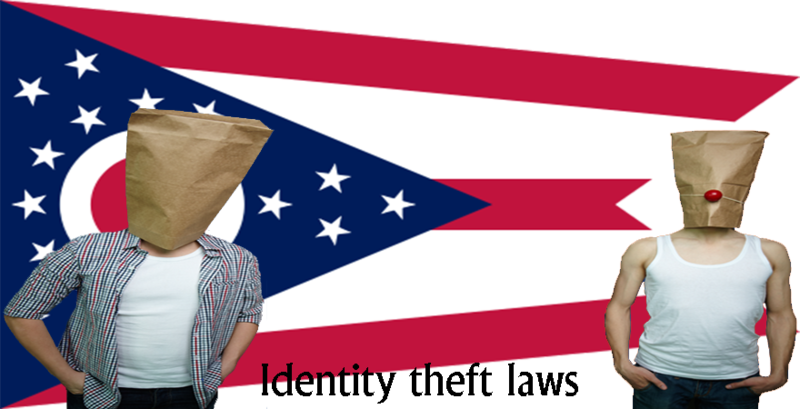 In 2003, ITADA amendments made the possession or use of any means of identification without authority to knowingly enable a transfer or transaction a federal crime. 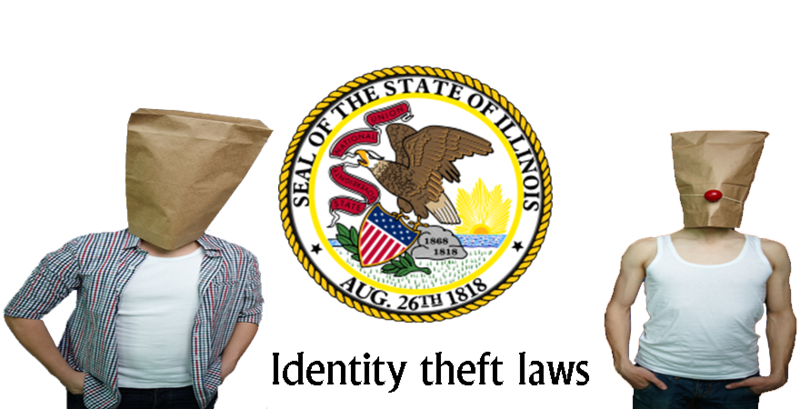 Penalties for identity theft vary depending on the state. 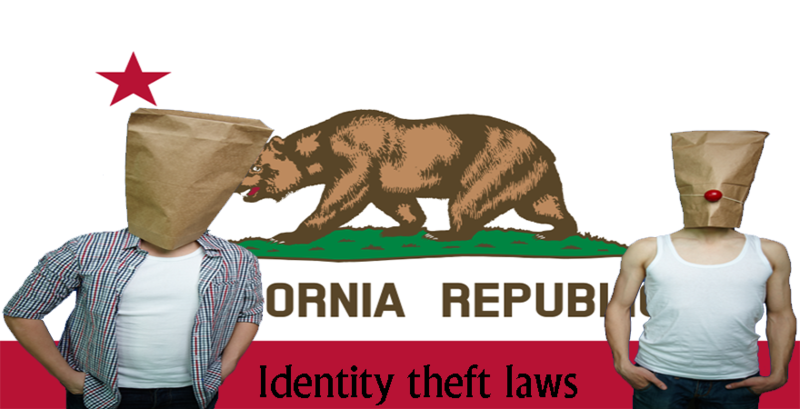 If you are a victim of identify theft, fill in this the form and let an experienced identity theft attorney fix your identity theft issue. Child ID theft – Children’s identities are vulnerable because the theft might go unnoticed for several years. By the time they are adults, it is too late. Tax ID theft – A crook uses your social security number to file incorrect tax returns with the Internal Revenue Service or authorities. Medical ID theft – this kind of identity theft happens once somebody steals your data, such as your healthcare ID or insurance member number. They can then gain medical services or issue fraudulent charges to your health insurance provider. Senior ID theft – ID theft schemes that target seniors. Seniors are susceptible to ID theft because they are in frequent contact with medical professionals, caregivers or other workers. All can access their medical insurance information, private data or financial documents. 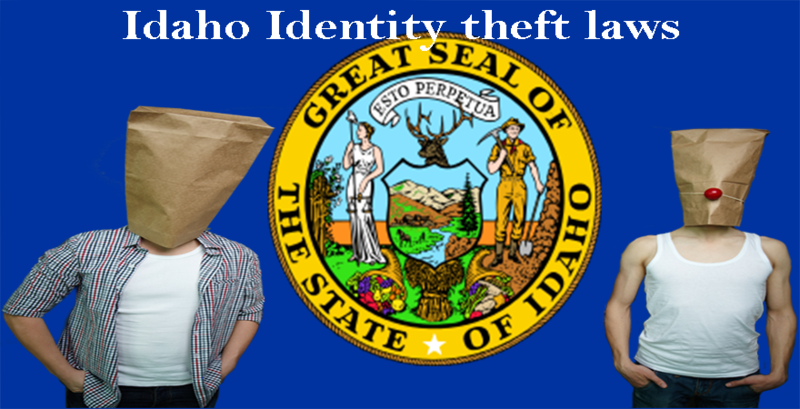 Social ID theft – A crook takes your name, photos, and other personal data. They then make a phoney account on a social media platform. Data Breaches – Data Breaches include the unapproved access to purchaser information stored digitally. Fraudsters can use this information to commit data fraud. The Identity Theft Resource Center (ITRS) said there were 662 data breaches in the United States in 2010, an increase of almost 33% from the previous year. Between January 2015 and September 2017, the ITRS revealed that there were 7,920 breaches affecting more than one billion records that could prompt identity theft. According to a US Department of Justice study, in 2012 the direct and indirect value of identity theft was responsible for losses of around $24.7 billion. That is almost double the $14 billion of losses in alternative property crimes. By 2014, losses due to identity theft fell to $15.4 billion. This was mainly because of a drop in the number of high-value losses (the top ten cases). By 2016, the calculable value of identity theft rose to $16 billion. 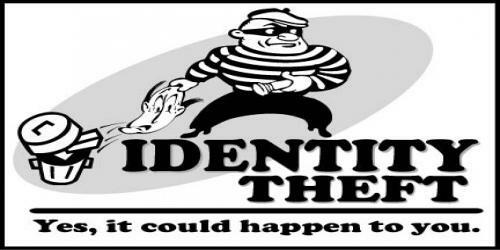 Identity theft affected an estimated 16.6 million people in 2012, some 7% of the U.S. population aged 16 or older. In 2014, it affected about 17.6 million people, remaining at 7% of the U.S. adult population. Following the exposure and use of a valid credit card, the average loss is $1,251. Once crooks expose a Social Security range they use it to open new accounts. This leads to an increased average calculable loss of around $2,330. 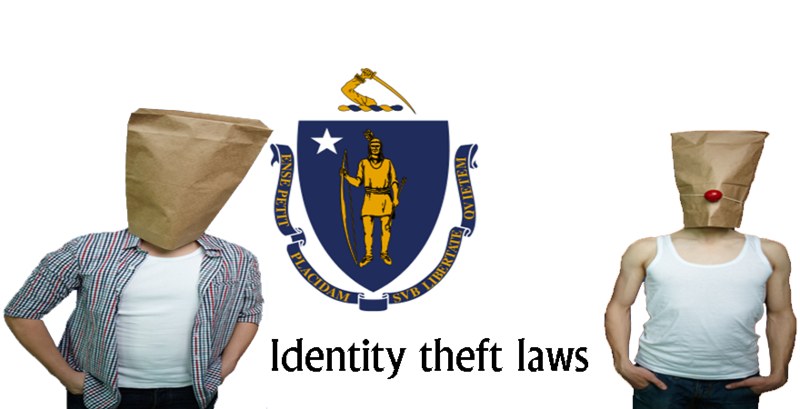 In 2015, a Javelin study advised that incidents of identity theft remained at 2014 levels. At the same time, average losses per incident fell slightly. 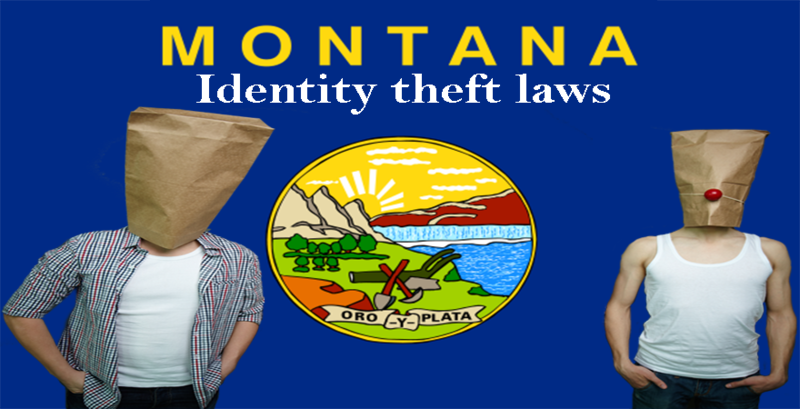 All forms of identity theft – including those mentioned above – are severe fraud offenses. They are punishable by federal law.